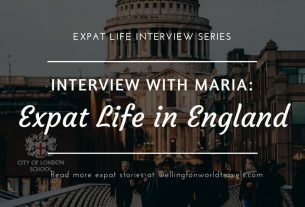 We are excited to welcome Anu to our Expat Life Interview Series. As a Finnish expat, she was able to start her own business. 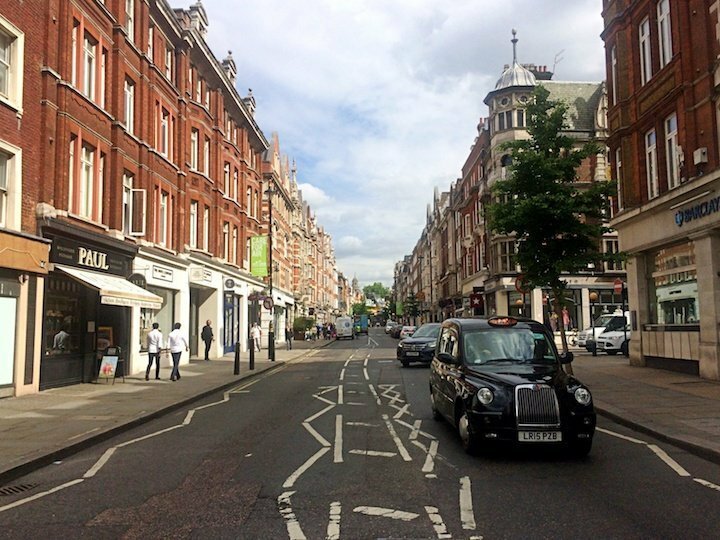 Let’s read her 15 years of expat life in London. A: I’m originally from Finland. A: I’m currently living in London, UK. I moved here on my own. I had one former work colleague as a contact, we have since become friends. A: I have been here for the past 15 years. I have no idea how long I will stay as I have my own company here now. It will depend on what happens with the Brexit and the general economy. I am open to moving somewhere else (not sure where yet). A: I originally came to London to experience something new and get new experiences. When I was a teenager I had the opportunity to do a language course in Brighton and ever since then I always dreamed about coming back. I originally came as a transfer to a UK-based retail company I was working for Finland at the time. I have since then studied massage therapy and changed my career into healthcare industry (My degree and background is in arts). I have a facial and massage clinic in central London and also an online store with my own label aromatherapy products. Q: Moving from Finland to London, what was your first impression? A: I have to start the answer by mentioning that London is like a separate country within a country. Rest of the UK is very different. London is a melting pot of all different cultures, so my experience is probably quite different from someone living in the rest of the country. As with everything at the beginning I was in a honeymoon period, everything was big and buzzing. There is so much to see, museums, musicals, clubs, arts etc that it was all a little bit overwhelming and tiring. I started my job almost straight away which helped my adjustment to the new life and was my main focus on that year. In generally speaking people are very open and easily approachable. You can start a conversation at a bus stop or in a supermarket. In Finland, people are very reserved so it was a welcomed change. Firstly I noticed the living conditions. Almost everyone is sharing housing or living in tiny bedsits as it’s so expensive. People live in small cramped spaces with shared facilities. Even families are renting out their spare bedrooms to reduce the living costs. The situation has since worsened and the expense of living has pretty much doubled in the time I’ve been here. Utility bills are very high and the quality of buildings, in general, is quite bad as it is an old city. At work, I really enjoyed meeting people from around the world but was really surprised how little responsibility people have. In general, there was a lack of commitment from staff and this was my observation throughout my retail career in London (about six years). There were many moments when I couldn’t believe how people were behaving. I don’t know if that is just a London or a retail thing as there are so many jobs available. Another thing I first noticed was how celebrity obsessed people were. I think this has changed in Finland as well by now, but at the time there would never have been a newspaper headline about a plot twist in a TV series or what some celebrity was doing the day before. I found that very strange and at the beginning thought they were featuring real people. Q: What do you enjoy most about London? What were some of your favorite experiences? A: There are many things I really love about London, I feel it’s a unique place. One of the best quality museums are here and you can find many smaller art galleries and exhibitions around the city. There is theatre, musicals, ballet, opera, you find pretty much anything your heart desires. People work hard so most of the time you need to plan things in advance, but there are many meet up groups, opportunities to study anything you wish, places to visit and it’s lovely to just walk around the city. 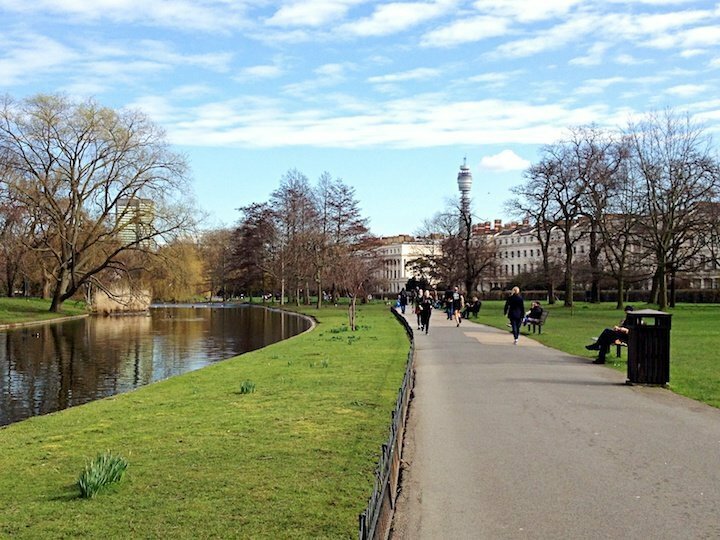 There are also big parks and it’s common for people to go and enjoy their lunch breaks in one of them. You can also try foods from all over the world as London has some the best restaurants and cafes. There is always something going on and you can always find things to do. Another thing I really love about this city is the opportunities it brings. You can study anything and be anything. There is a market for anything and you can change your career and follow your passions much easier than in a small place like Finland. People are supportive and there are entrepreneur support groups, business advice and trade shows going on all the time. I feel in London anything is possible when it comes to your work opportunities. A: I definitely miss the nature, clean air, and silence. London is buzzing 24/7 and can get quite hectic at times. I also miss my family and friends. Here if you want to experience real nature you will have to do a day trip outside the city. In Finland, it is on your doorstep and that is really what I miss. The connection to the nature, the long walks in the forest and swim in the lake are a dream. A: London has given me the opportunity to follow my dreams and passions. I have been able to change my career, start my own company and meet many wonderful people along the way. One of the best things about London is also the connection to the rest of the world. You can easily catch a plain and escape to another country at any time. Definitely, the greatest sacrifice has been the living conditions. London is very expensive and you have to sacrifice the space and privacy. Most people on average income share housing. A: In London, living is super expensive, the utility bills are high as well as transportation costs. The quality of the housing is fairly low. On the other hand, one of the best parts is the transportation as it is easy to use and you can get to most places 24/7. You can get basic health care for free (a visit to the doctor), but you may have to wait for a few days to get an appointment. With any serious illnesses, the queues are long so you will have to wait for treatments. I know people who have waited for operations for a year or more. In Finland, this would not be the case, but there are fewer people to look after. Q: What are the best things to do or places to visit in London? A: Type of places depends a little bit on what are your interests. I would say definitely museums (most are free) and musicals should be part of the trip. 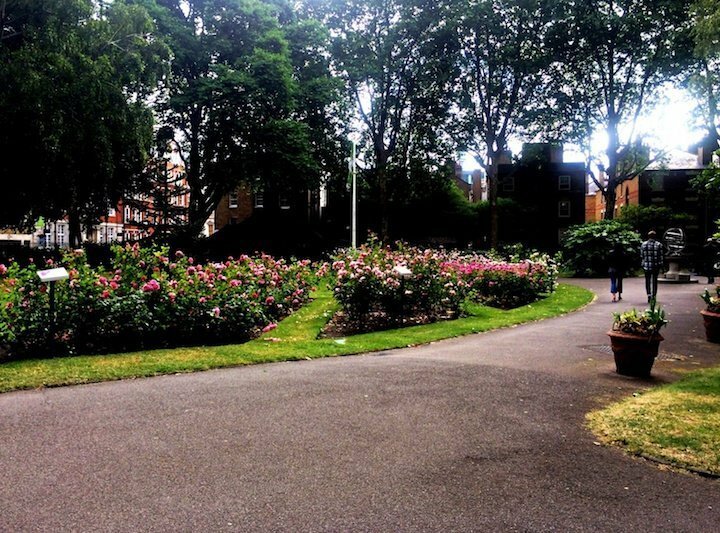 The parks are lovely and well kept as most of them belong to the Crown. Some of my personal favorites are British, V&A and Natural History museums, Primrose Hill and Regents Park, Sky Garden, walk around River Thames and the city, musicals and if you are a fan of shopping maybe you want to spend a day in one of the Westfield shopping centers. There are many temporary exhibitions and shows available. You should always check what’s happening at the time of your visit. 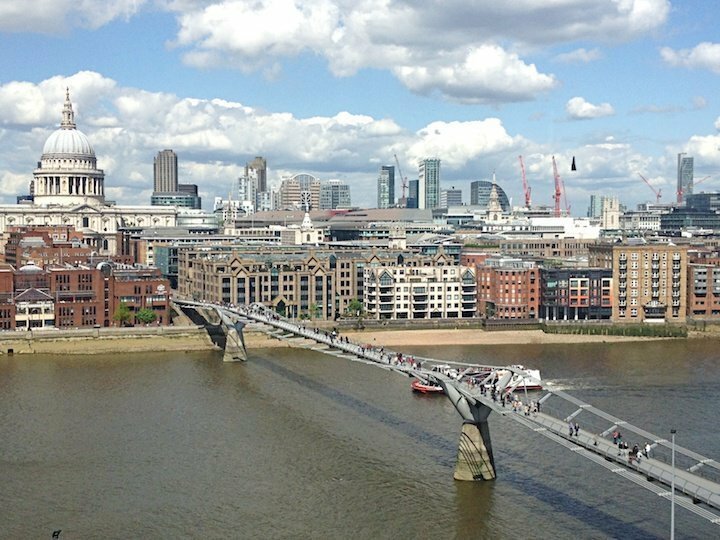 Q: Tell us about your typical day as an expat in London. A: My typical day is probably not the typical Londoners day. I work for myself so I can be quite flexible. During the week I work from home so wake up around 6.30am the latest and work at the desk most of the day. I do my food shopping outside the peak hours and go to parks or do other activities when is not the busiest times. During the weekends I work at my clinic, but I live close enough to walk to work or I can take a bus if I’m in a hurry. Most people travel long distances to work and an hour is a typical travel time. A: London is a melting pot of different cultures and quite often it feels that there are no locals (English) people around. My friends are mainly from foreign background, although many are born in this country. In London, it’s fairly easy to make friends, but to make real friendships can be a challenge. Everyone is busy and you really need to make an effort to meet up and spend time together. I am quite happy to spend time on my own, so I think I have adjusted quite well. I also have a few good friends I see regularly. A: I am an EU citizen, so I don’t need any work permits. The most challenging part for us would be opening a bank account and getting a national insurance number. This can be a challenge to most people. A: In Finland, people work definitely less, the average week is 38 hours. My average week when I worked as a retail manager was 45-50 hours. I know in the city, people can work 16-18 hour days. In the UK, there is much more paperwork so it feels you are less productive and get less done. Also in Finland, you have more freedom as a normal worker to plan your day and do things which here are under supervision. 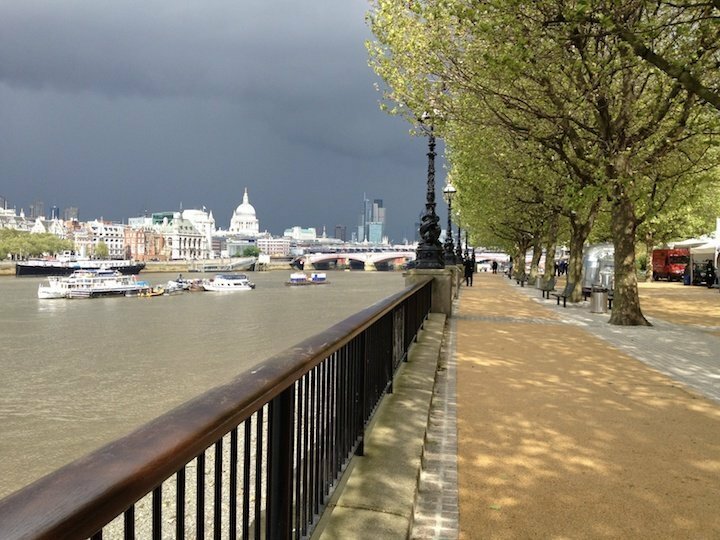 Q: What are your tips or advice for anyone looking to live and work in London? 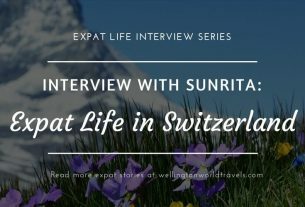 Thank you, Anu, for taking the time to be part of our Expat Life Interview Series! Anu is a Finnish born Aromatherapist based in London UK. She has spent the past 15 years living in London and currently has her own Aromatherapy company as well as a facial care clinic in central London. Follow her websites Anuuk Aromatic Skincare and Anuuk Aromatic; Twitter @AnuukAromatic; and Instagram @anuukaromaticskincare and @anuukaromatic. I have never been in outside the US. I hope I can visit London one day. It is among my top places to visit someday. Cultural movements are so amazing. There is so much we learn from each other when we cross borders and find a new home in a new country among new people. I have explored a few countries and I cannot wait to explore more! I couldn’t agree more. I have learned so much since I left the Philippines. The interview is quite an eye opening. When I hear London, every single time ‘Keat’s House & the ode to nightingale’ comes floating in my vision. I agree, living in London can get quite expensive and hectic! Yes, that’s what comes to my mind too. 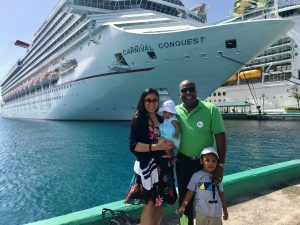 I truly learned a lot from Anu’s expat experience. 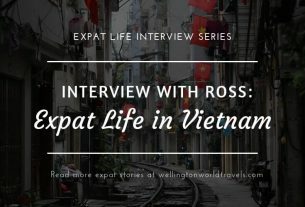 I have to admit I didn’t know what an “expat” was until I read your post and researched it. I really love the idea of all of this because traveling is in my blood and it looks as if it would be a great way to see the rest of the world. I can really relate to what Anu said about how it’s easy to make friends there, but not real friendships. I, too, have experienced that here on Oak Island. It has taken me two years to finally feel like a local and start finding people who can be lifelong friends. Great post. Thanks, Kristi for reading and for sharing your thoughts. I’d love to experience all the things there is in London ?? I hope one day I could go there. *cross-finger* I also hope you could visit the place. It’s an amazing country.